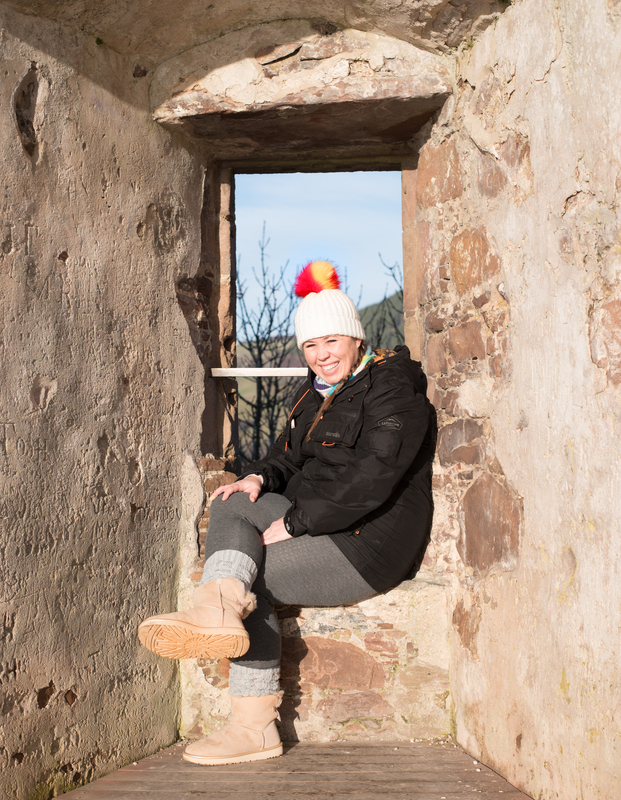 Whilst I was away in Scotland, there was one place I was desperate to visit – Loch Ness. It’s somewhere I’ve always wondered about but never actually imagined what it would be like if I did, in my head. I think I learned about Loch Ness from watching The Family-Ness as a child and secretly harboured a hope that there really is a Loch Ness Monster somewhere down deep in the murky depths. We cruised mid-morning with Loch Ness by Jacobite and boarded a beautiful boat to take us across the Loch to Urquhart Castle. 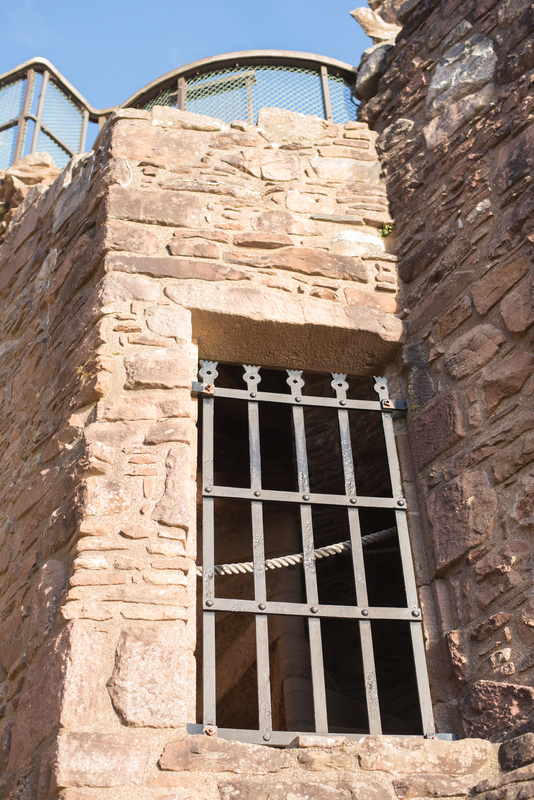 I had no idea that there was a castle there – much less that it was the oldest castle in the Scottish Highlands. 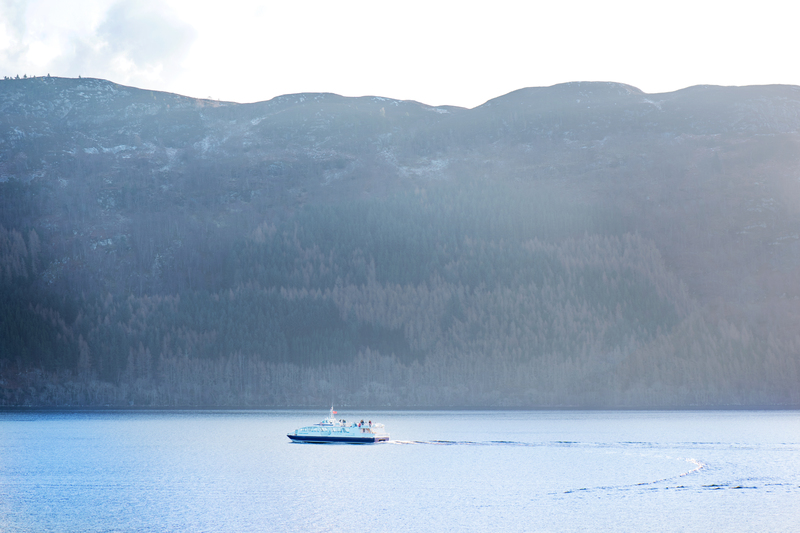 The cruise over the Loch was mystical. The scenery was breathtaking – trees as far as the eye could see, and the water appeared to be in different shades of blue as we travelled. It was pretty windy up top on the boat, but so worth it. I popped my bobble hat on that I borrowed from Hero and sat on the top deck. 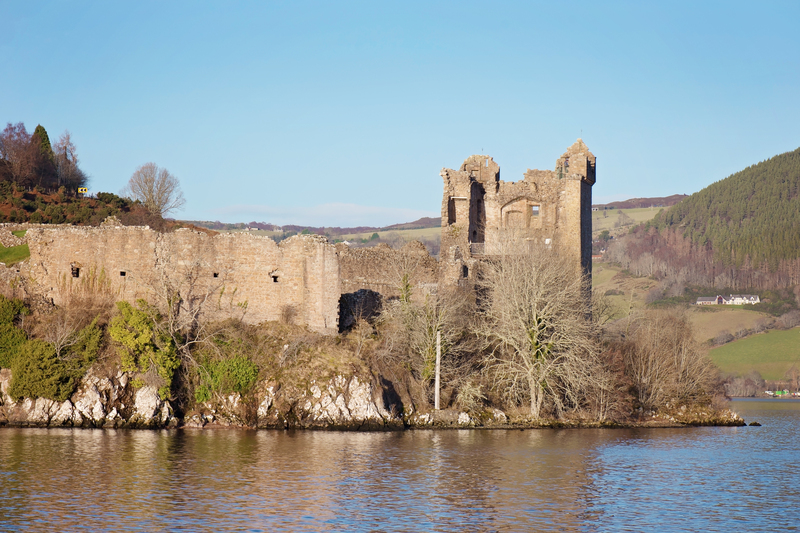 The story of the Loch Ness monster was narrated as we sailed along – and by the time we reached the castle we were full of facts about the history of the area. 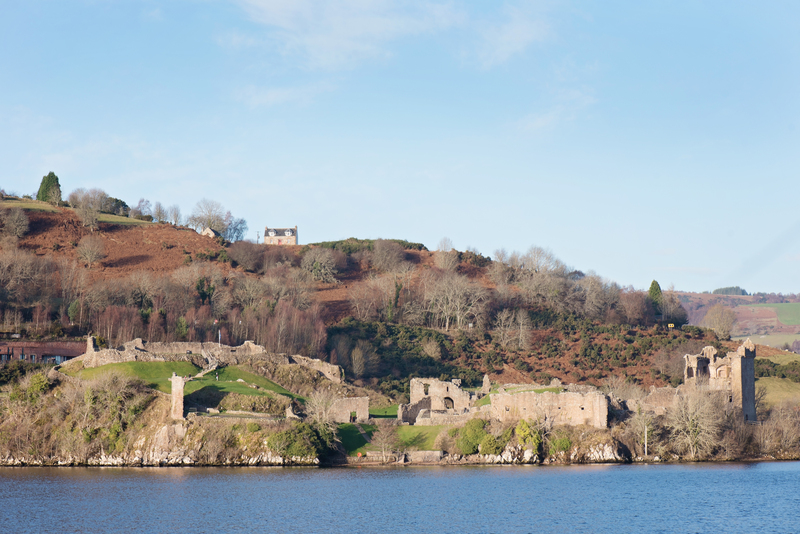 Urquhart Castle is exactly the kind of castle that my boys would love. 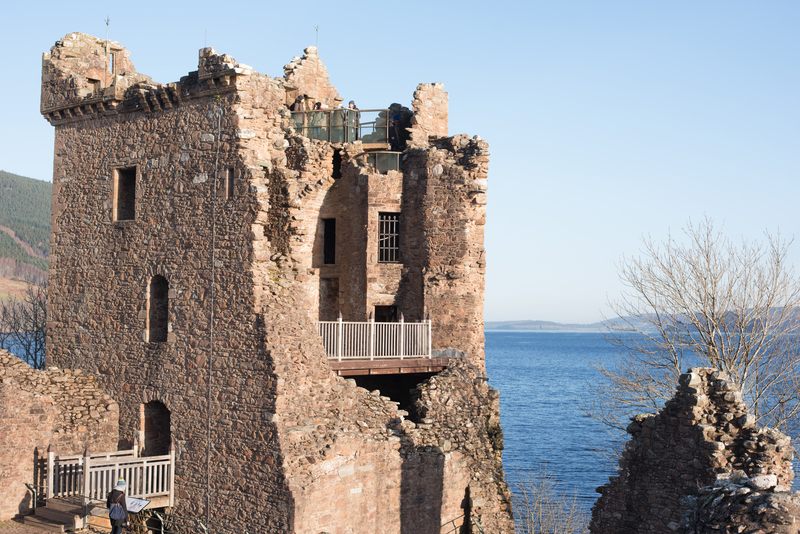 It was beautiful – damaged and worn through time, but broken in such a way that it was easy to envisage people living there; Mel and I decided it would be amazing if we could have a Famous Five style sleepover at the castle and relive our childhood literary adventures. 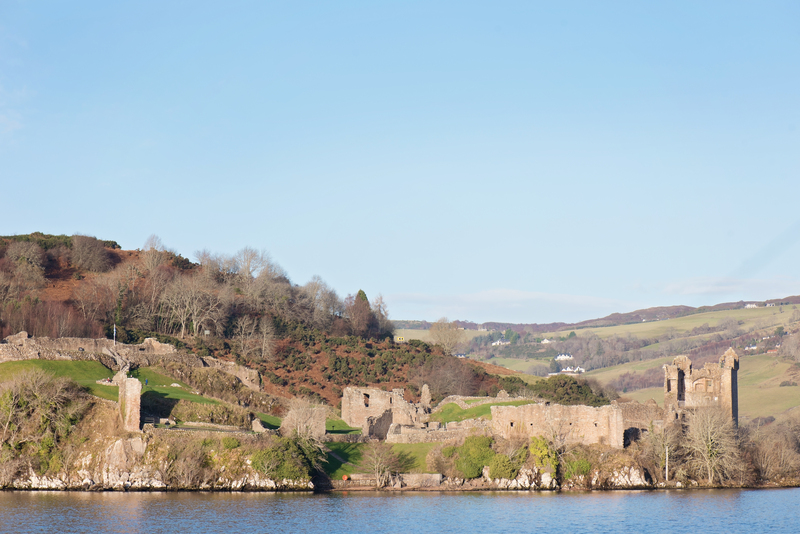 There are different levels, towers, walls – so much to explore including the castle’s trebuchet on the grass. I fell in love with the castle and its views immediately. 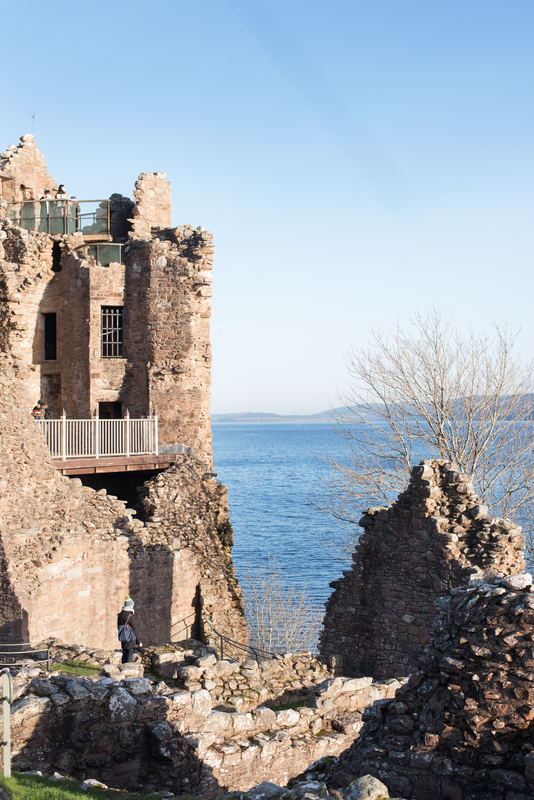 On the way home from the Castle we tried hot chocolate with whisky – a combination I never thought I’d try let alone love – but it was so good, especially from the top deck of the ship again as we made our way to the shore. Onboard I also managed to buy some little Loch Ness compasses for the boys as a souvenir. When we go to Scotland as a family we’ll absolutely be taking the Jacobite tour again, and spending more time at the castle. It was a fantastic trip with a wonderfully friendly crew, and I can’t recommend them enough.